Whoopi Goldberg has defended her pal Liam Neeson after he came under fire for controversial comments in a recent interview and insisted that he is not a bigot. 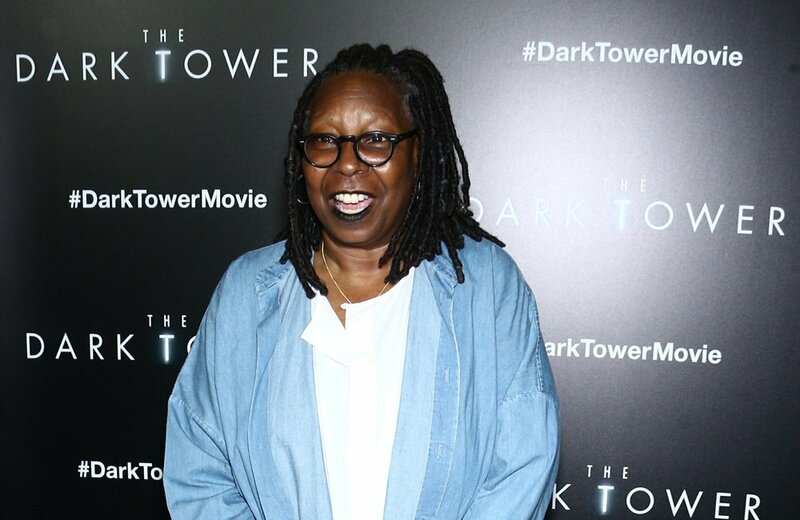 Whoopi Goldberg has insisted Liam Neeson isn't racist in light of his recent controversial interview. The 63-year-old actress has defended her pal after he came under fire for candidly confessing to trying to provoke a fight with a black person after a female friend was raped and while she has "been around a lot of real bigots", she doesn't count the 'Taken' star as one. Speaking on 'The View' she said: "People walk around sometimes with rage, that's what happens. Is he a bigot? No. "I've known him a pretty long time, I think I would have recognised, I've been around a lot of real bigots. I can say this man is not one. "You can't be surprised that somebody whose loved one is attacked is angry and wants to go out and attack. The 'Taken' actor has since clarified his comments, explaining he was expressing the unexpected "primal urge" to lash out that he felt after his pal's attack. He previously said: "We were doing a press junket and the topic of our film ['Cold Pursuit'] is revenge. "It's a dark comedy, but its basis is revenge. The lady journalist asked me how I tapped into that. "I remembered an incident nearly 40 years ago where a dear friend of mine was brutally raped. I was out of the country. When she came back she told me about this and she handled the situation herself with incredible bravery, I have to say that. "I had never felt this feeling before, which was a primal urge to lash out. "She said he was a black man. After that, there were some nights I went out deliberately into black areas in the city looking to be set upon so that I could unleash physical violence, and I did it for four or five times until I caught myself on. "It shocked me, this primal urge I had. It shocked me. It hurt me."